Employers who provide a water cooler demonstrate they care about their employees’ well-being. It’s a simple gesture, highly visible and appreciated by employees and visitors. 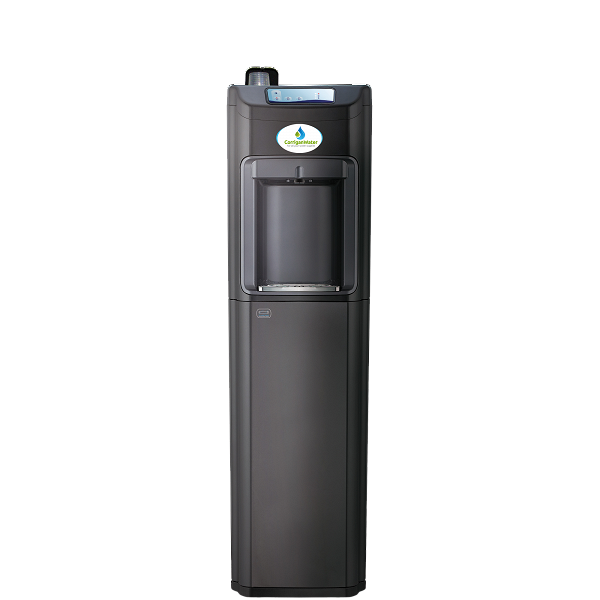 Mains-fed water coolers are perfect for high water consumption sites where style and reliability are key.